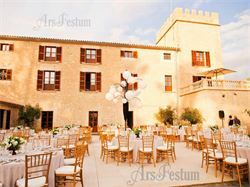 VENUE 6 is a stunning fortress and a five-star hotel location near Palma. 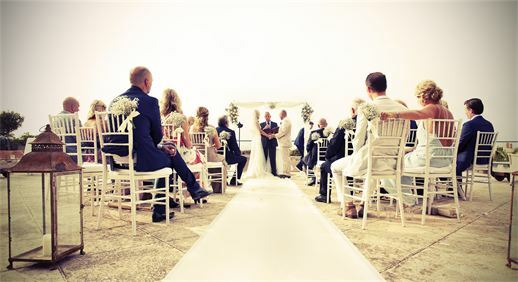 The Dutch celebrities DJ Theo Nabuurs and singer Maaike Jansen had their fairytale wedding there, with our help. 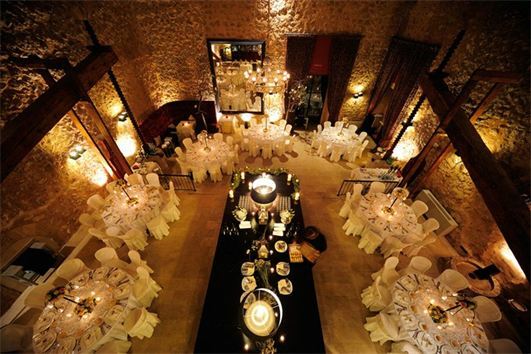 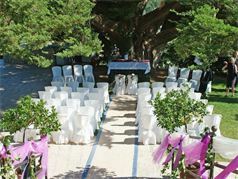 VENUE 117 (below) - is a beautiful and luxurious venue. 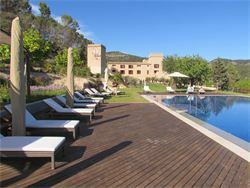 Mallorca has many five-star venues and this one is a private castle with superb gardens. 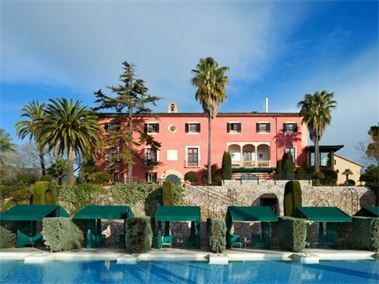 It has 38 rooms with a three night minimum stay. 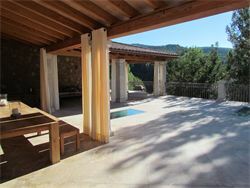 The chef has a Michelin star so the cooking is first rate. 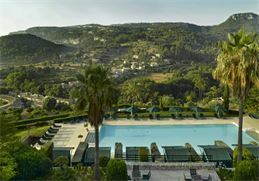 VENUE 8 (left and below) is a gorgeous palatial boutique hotel in the Tramuntana mountains with 31 rooms. 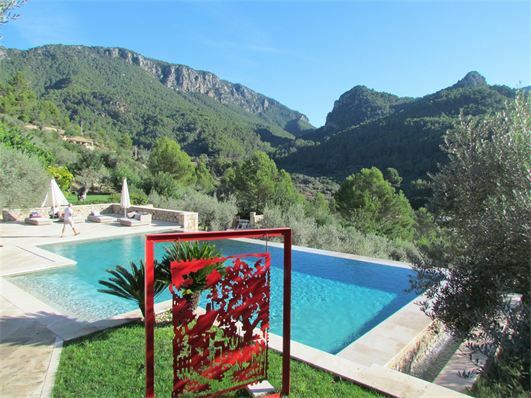 VENUE 249 is a stunning private villa with ten beds, lots of space and grand terraces for weddings and events for 150 to 200 guests in Mallorca's majestic mountains.